A Grammy-award winning singer is collaborating with police in efforts to repair relations in the community. 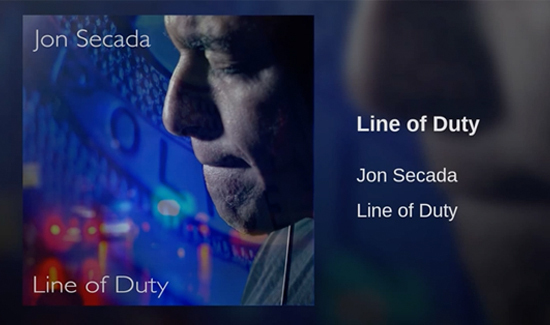 “Line of Duty” is a song commissioned by the Dade County Police Benevolent Association in Miami that was released worldwide. Jon Secada, who has won two Grammy awards and sold 20 million albums, performed the single. The song comes amidst strain relations between police and the community. Police-involved shootings have led to retaliation, as police have been targeted in shootings themselves. The Dade County Police Benevolent Association and Secada hope this song helps unite police and the people they serve.